Meets @ 10:30 AM on the 1st Saturday of each month @ Milbank American Legion Post 9 Hall (in Pizza Ranch.) Click to see DAV calendar. Codington County Veteran's Council meeting at 6:30 PM at the VFW. Pearl Harbor Day. Please contact Denny Solberg to help set up Avenue of Flags. 2nd Annual Christmas Dinner/Party by United Veterans. See poster details in "Activities" tab. 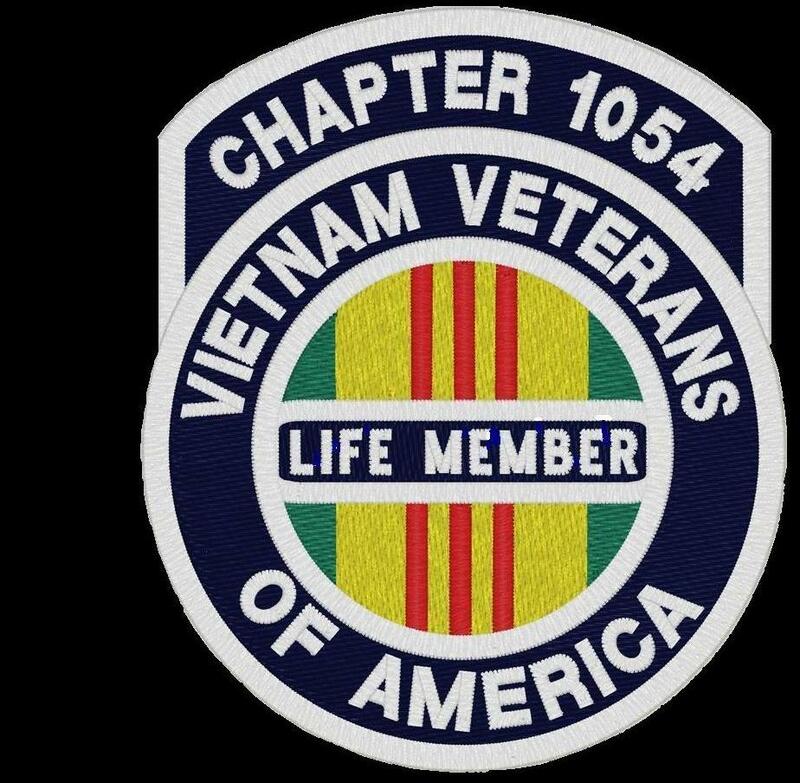 VVA Chapter 1054 monthly meeting at 7PM at the Elks Lodge, 600 W Kemp, Watertown. HAPPY NEW YEAR'S EVE DRIVE SAFELY AND SEE YOU NEXT YEAR! !